Pictured, Shana White and Lacey Allen, Baton Rouge parents who abandoned their toddler daughter. 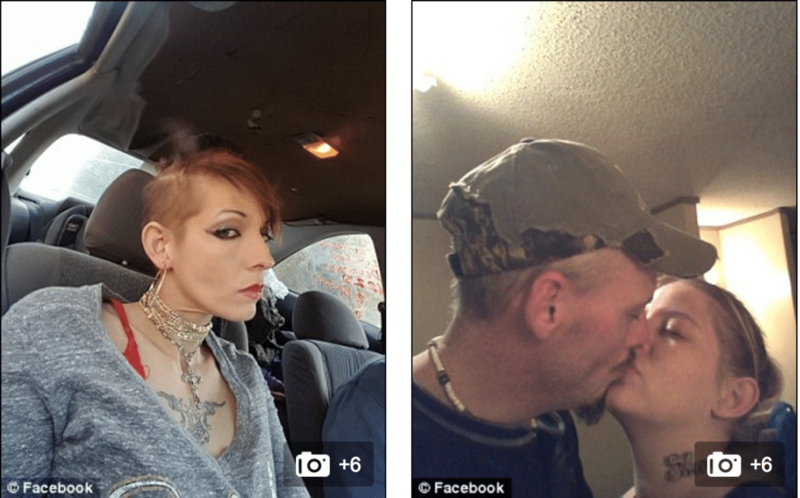 Pictured, Lacey Nichole Allen and Shane Clyde White, Baton Rouge parents who abandoned their toddler daughter. 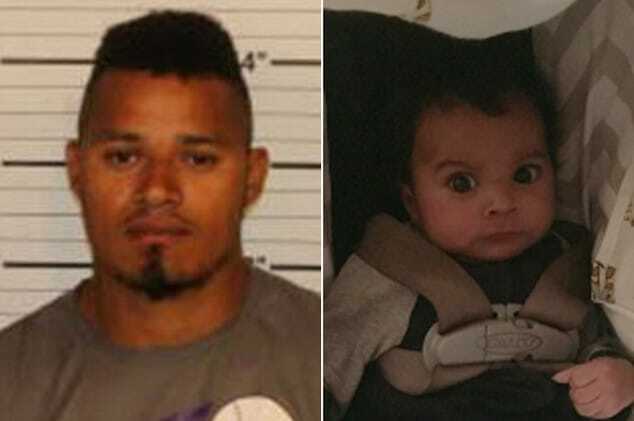 Shane White and Lacey Allen a Baton Rouge couple are arrested after leaving their daughter with a stranger only to never return. Found living in squalor. 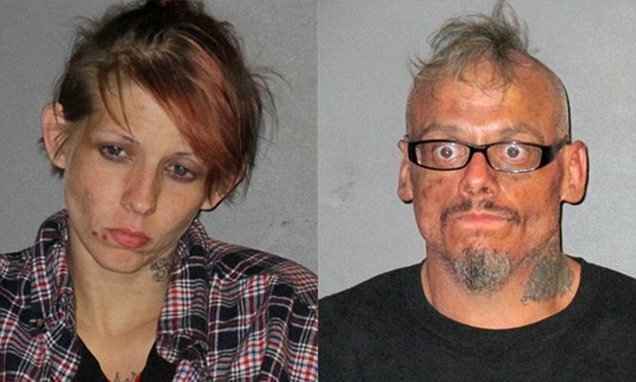 A Baton Rouge, Louisiana couple have been arrested after deserting their 5 year old daughter and leaving her with a stranger and disappearing on Valentine’s Day. 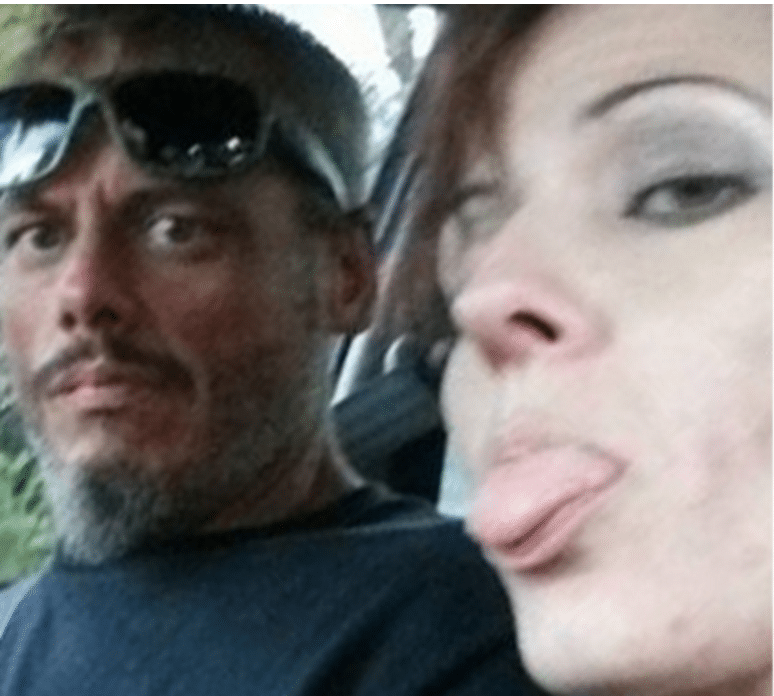 Lacey Allen, 32, and Shane White, 37, left their daughter with a woman, who they did not know, at the Fountain Hotel on the afternoon of Feb. 14, saying that they would be back in 45 minutes. 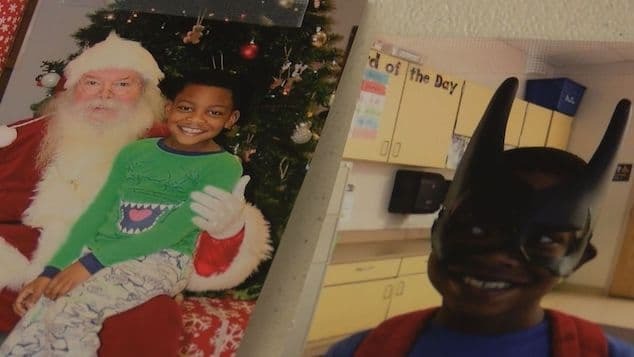 When the parents had not returned two hours later, the woman contacted police reports WAFB-TV. Officers interviewed the child and went to the couple’s residence at the Wood Acres Motel at around 8pm but no one was home. At some point the Allen and White finally returned. Police also found another child, 2, in the couple’s car, which was filled with trash and dirty diapers. 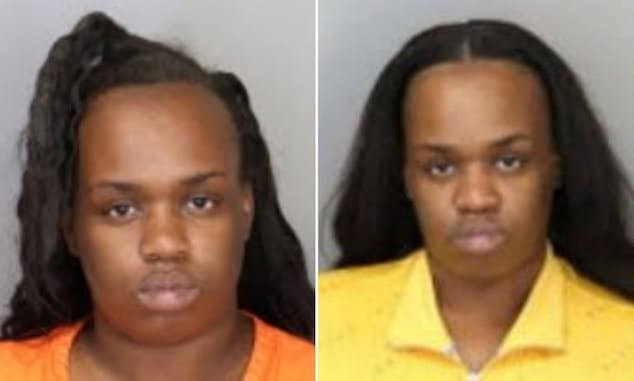 The car had only one child’s car seat. Pictured, Baton Rouge parents, Shana White and Lacey Allen. 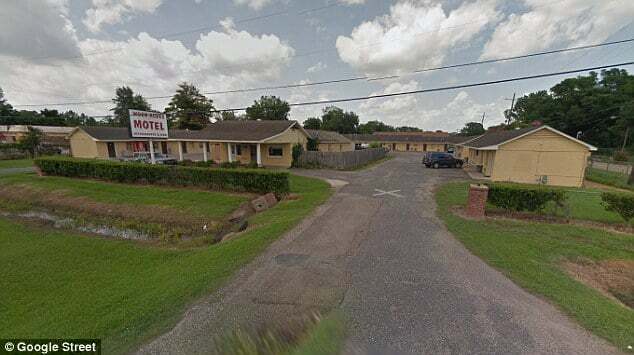 According to an arrest report, the hotel room was described as ‘filthy,’ with food and clothes on the floor, rotting food on the stove, a sink filled with dirty dishes, and an almost-empty refrigerator which contained only a mostly empty bottle of milk. The only furniture in the room was a queen bed, two tables and a nightstand. It is unclear where the children had been sleeping. ‘Feels like so long ago … Yet feels like yesterday too. As long as it stays this way then we will b (sic) fine,’ she posted on Facebook at about 8 a.m., sharing a 2013 photo of the pair kissing. 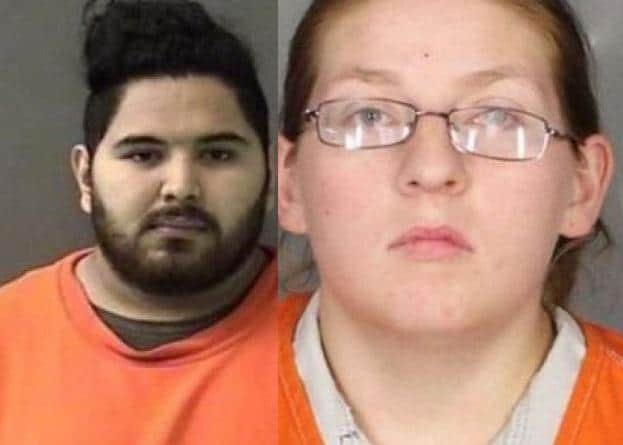 Upon their arrest, the parents were charged with child desertion and two counts cruelty to juveniles. Allen and White were given a drug test and booked into East Baton Rouge Parish Prison. The couple’s children have since been placed into the custody of the Department of Children & Family Services noted the Advocate. Results of the drug test have yet to have been publicly disseminated…. Pictured, the where Shana White and Lacey Allen had been living in squalor. Shana White and Lacey Allen are also preferred hawt bixches.